Access to some of the hottest properties on sale in Barcelona, we can find the finest properties meeting your exact requirements, we are the leading real-estate brokers in the city. Looking for a commercial of residential property on rent, we help you finding the best properties for rent; either you are looking a flat, villa or a commercial office space. Property investment decisions depend on accurate insights into markets and sectors. Our professional teams are able to draw not only on their own knowledge and acumen, but also on the experience and market intelligence. Our values reflect our commitment to professional ethics, honesty and responsibility. 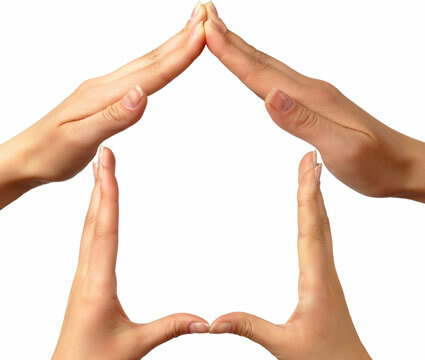 Our teams of property professionals are on hand to meet your requirements. The advice and services we offer are designed to help maximise the value of your asset, and to help you through the obstacles of buying and selling. Realty Bcn is composed of highly qualified experts in real estate that aim to exceed your expectations; we go above and beyond for our clients. Tailored service - our agents will personally guide you; all our agents are allocated specifically with the aim of finding the best property for you. We will be there for you from start to finish. Our agents speak several languages including English, Spanish, Portuguese, Russian and Chinese. For confidentiality reasons we cannot publish the entire portfolio of residential and commercial properties that are for sale. 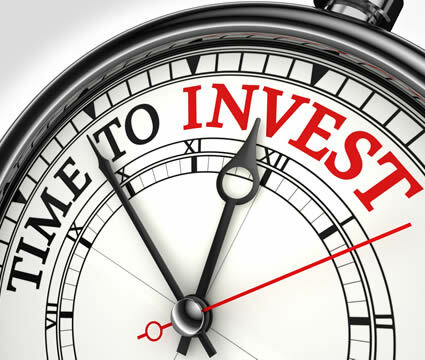 For further information, please don't hesitate to contact our team of real estate investment experts: they will talk you through your personal options that best fit your investment criteria. We have a large portfolio of both new and re-sale property and we also represent the major quality developments along Barcelona. We have access to the combined property database of all member agencies and, therefore, we take advantage of a vast selection of properties spanning Barcelona. Our friendly and highly experienced team of professionals is at your service to assist you in finding the right property. Be it a beachfront apartment, a golf villa, a country property, an exclusive estate in the hills, a building plot or development land, we are sure to find the right property to suit your needs. We like to work in close partnership with our clients and we will assign one of our property professionals to work with you during the search and purchase of your new property. As well-established residents in the area, we can assist you in finding the right school for your children, with the decoration and renovation of your home and even with building a new home by introducing you to the best architects, surveyors and builders. Barcelona is the second largest city in Spain. Its port is the second most important in the whole of Europe and it has been recognised on an international level as a cruise ship destination thanks to the Cruise Insight award. Barcelona is one of the most important cities in the world in so far as art and architecture and it is well known for its rich history, which dates back to Roman times, as well as for its cultural heritage. Modern art is especially well represented in this city. Painters such as Joan Miró and Pablo Picasso have museums dedicated to their works. Barcelona's great architecture includes innovative designs by Antonio Gaudí. The Sagrada Familia and La Pedrera are two of the most perfect samples of his architectural legacy. The sculptures and paintings by another of Barcelona's great artists, Joan Miró, can be seen is several of the city's open spaces, such as public and private residences. Barcelona boasts a vast range of historic buildings. Some of which date back to the Middles Ages and visitors can even come across remains, disseminated among the oldest part of the city, of the ancient Barcino, the Roman settlement which can be considered as the seed of what centuries later became Barcelona as we know it. Many old buildings of notable and noble elegance can be found in the Gothic Quarter, which has been maintained surprisingly intact and is an ideal place for getting to know the characteristics of what is known as civil Gothic. Each year, the city hosts a 3-day music festival called Sónar. This festival focuses on modern music and multimedia arts. Among the main buildings destined to music within the city, we come across the Gran Teatre del Liceu, the Palau de la Música and L'Auditori, in which it is normal to find the Symphonic Orchestra of Barcelona and National of Catalonia. Barcelona has a mild Mediterranean climate. Its territory is limited by the mouths of the rivers Llobregat and Besòs, and the Serra de Collserola mountain range, as well as by the Mediterranean sea. There are large forests close to the city and several beaches along its coastline. Passeig de Gràcia is the most expensive street in Barcelona and the second most expensive in Spain. The largest and most expensive properties are spread over streets such as Enrique Granados, Bruc, Diagonal and Gran Vía and are known as the "Golden square", located in the Eixample district. The cost of living in Barcelona is among the highest in Spain. But the city offers a very high standard of living to its inhabitants and all those who decide to pay the city a visit. This has helped the city become a desirable tourist destination. Barcelona's geographic location positions the city close to Andorra, a well-known tax haven and tourist destination in southern Europe. Barcelona is one of first cities in Spain to welcome modern times. 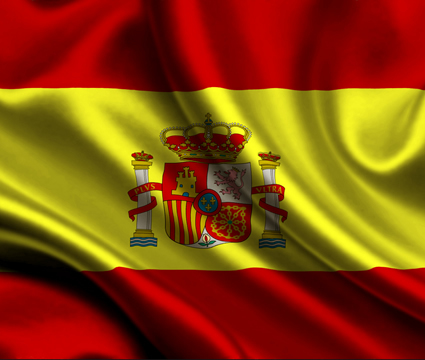 Politically, Spain is organised under the form of a constitutional monarchy, hence it is currently a modern country, with plentiful civil liberties and has been a democratic country for the past forty years. Spain is a member of the European Union and of NATO and it is currently a non-permanent member of the United Nations Security Council. Belonging to these international organisations guarantees political stability within the country and favours closer ties with some of the world's most important countries. Spain is organised into territories, these are known as Autonomous Communities. This type of political and territorial organisation, which is the Spanish version of the decentralisation of powers typical of federalism, was established and gathered in the Spanish Constitution of 1978. The State of Autonomies has played an essential role in the modernisation of the country, which has in turn enabled the possibility of paying close-up attention to the problems arising in each individual territory. The integration of all these territories is guaranteed by a fundamental fact: Spain has an excellent road network, a magnificent airport service (including airports with significant air traffic in cities such as Madrid, Barcelona, Palma de Mallorca, Málaga, Gran Canaria, Alicante or Tenerife) and a railway network with high speed rail linking some of the country's most important cities and constantly increasing its network. In Barcelona, property provides potential returns. One of which derives from the rent paid by the tenants of the property and the other is known as "capital gains", the property as such, the value of which is constantly increasing. In Barcelona, monthly rental ranges from 11 to 14 Euros per square metre or in other words, the monthly rental amounts to 950 Euros for an apartment of about 85square metres and 2,300 Euros for one of about 200square metres. Barcelona has an attractive real estate market which is soon becoming one of the most precious objects of desire for international investors. After all, investing in real estate facilitates the perception of capital earnings with a different cycle to the ups and downs inherent to other types of investments. If you wish to invest in buying commercial premises, apartments, blocks of flats or offices, we can advise you and guide you in order to facilitate the entire process. In the same manner, if you wish to rent a property (apartment, premises or office) which you already own, we will handle the tasks involving finding tenants, collecting rent payments and the obligations assumed by the tenant when signing the lease contract and at any later date. We also take care of the inconveniences involving maintenance and communication with the tenants on your behalf. The main airport in Catalonia is Barcelona-El Prat international airport, which is located south east of Barcelona, just 12 km from the city centre. Barcelona-El Prat airport can be accessed from the centre of Barcelona via train, bus or a permanent tax service. Barcelona-El Prat is the second largest airport in Spain, only after the Adolfo Suárez Madrid-Barajas international airport and it is one of the most important airports in Europe. Within Barcelona's area of influence, and within the Autonomous Region of Catalonia, there are also several other airports such as Reus, Girona-Costa Brava and Lleida-Alguaire. Barcelona is a city with an excellent road infrastructure and is a model for the promotion of motorised public transport and other non-motorised means, all with the aim of maintaining the current level of service and not generating collapses on the city's roads. The increase in the average number of occupants of private vehicles from 1.2 to 1.4 people/vehicle and the reduction in CO2 emissions down to 120 gr/km are a few of the objectives which the local authorities have established as their goals. Within Barcelona city, the railway network is the main infrastructure offer for moving around. The Barcelona railway network considerably increases the global public transport offer and reduces private transport by 15.4%. This reduction has a direct and very positive incidence on the reduction in contamination. Sants station, the city's main railway station, was the first station in Spain to offer international routes. This station is also the meeting point for the city's suburban lines and those within the metropolitan area. Taking all these lines into consideration, in 2014 Barcelona-Sants station provided service to more than 40 million passengers. Barcelona has 9 underground lines and Europe's longest underground line. The city's public transport offer is completed by a comprehensive network of buses belonging to the company Transportes Metropolitanos de Barcelona (Barcelona Metropolitan Transport), comprised by 6 tram lines and 56 stops owned by the same company and by the railway network belonging to Ferrocarriles de la Generalitat de Catalunya, which connects the city with regions such as Vallès, the Baix Llobregat and l'Anoia. Bicing is a public and individual bicycle rental system, with 400 Bicing stations where one can collect and return bicycles, it allows for users to cover short or medium distances in very little time. Barcelona Port is one of the city's main economic drivers and is a key point within the Mediterranean. Barcelona Port has become the first port in Europe in so far as cruise ship destinations. Barcelona Port is a leader in so far as road traffic of Short Sea Shipping (SSS) and has two specialised terminals for lorries, vehicles and passengers. 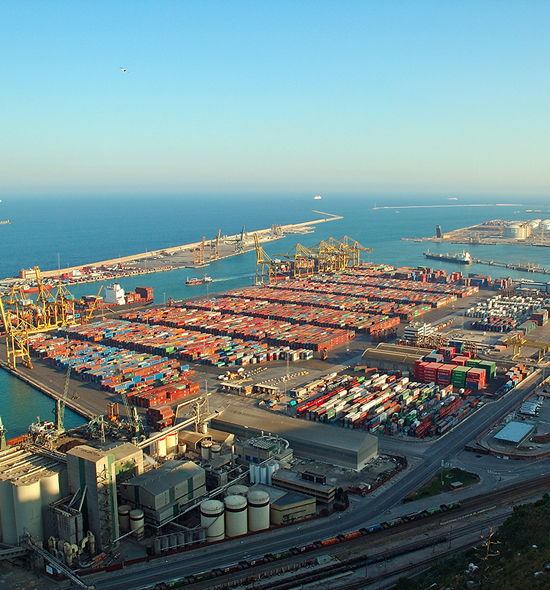 Barcelona Port is one of the largest terminals in so far as biofuels and fuel products within the Mediterranean region and in so far as movement of goods. Barcelona promotes energy saving and energy efficiency, promotes renewable energies and aims to improve the environmental quality of the urban area, with special focus on aspects such as noise, lighting or the quality of the air. On the 28th September 2013, the law in support of entrepreneurs and their movement in a global sphere came into effect. This law introduces a new framework (Title V Section 2 International Mobility) for eligible immigration, promoting the international mobility of professionals and executives and attracting foreign investment. Our aim is to provide advice and support to clients who want to get residency permits in Spain through property investments. 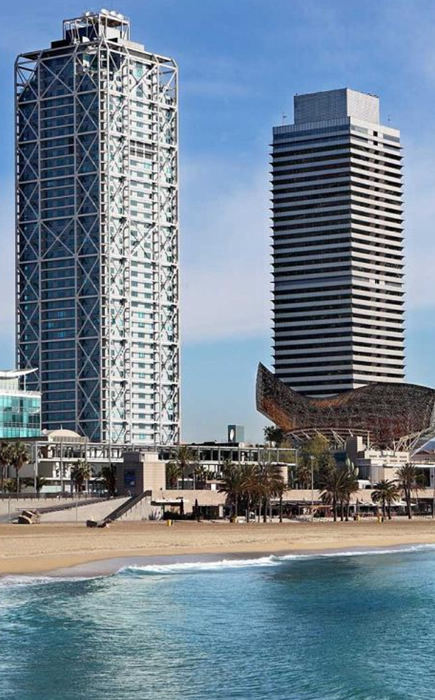 The proposal is intended to encourage foreign investors to buy property in Barcelona, thereby assisting the recovery of Spain's property market. A key factor is that Spain is part of the Schengen agreement, meaning that those with Spanish residency should be able to travel freely within the Schengen zone (a group of 26 European countries that have abolished passport and immigration controls at their borders. 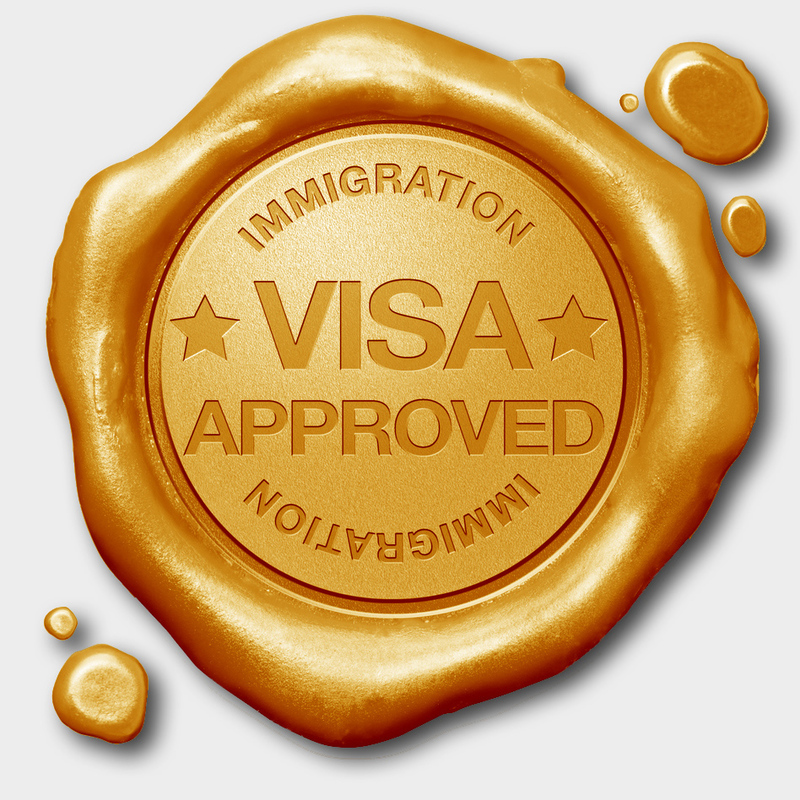 Residency in Spain handles any subsequent Residency Visa renewal applications including spouses and children under the age of 18. Our team of lawyers will be here to assist you in all legal proceedings and administrative services. These services include: filing and processing of required documentation, assistance to obtain temporary or permanent residence cards, opening of bank accounts, registration with the town hall and Social Security Office and medical care and Insurance. Our range of properties extends globally; we are currently offering you the opportunity to invest in various properties in the Dominican Republic. Located in the highly profitable Carribean nation of the Dominican Republic, we are providing you with the opportunity to invest in various properties: plots suitable for hotel complexes, golf complexes, luxury villas and apartments, and private health care properties. 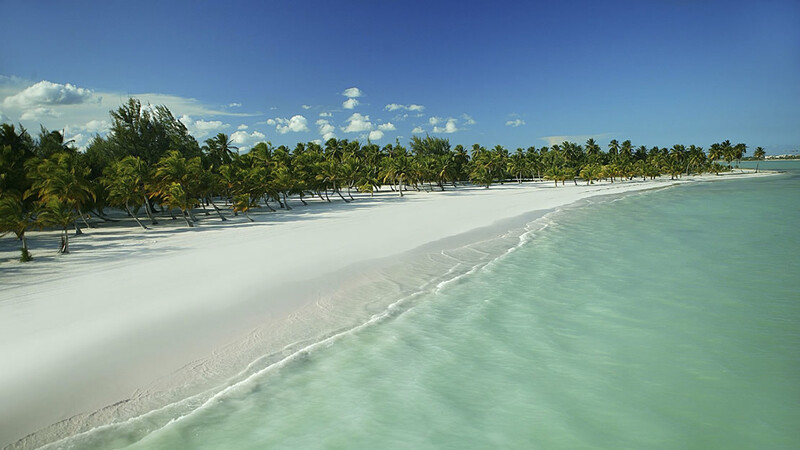 As the most visited nation in the Carribean1, those looking for secure and highly profitable investments are turning to the Carribean nation of the Dominican Republic. The Carribean nation's economy is the strongest in the Carribean and Central American region2, providing you with the ideal opportunity for investment. As its service industry continues to flourish, many investors are taking advantage of the highly profitable climate. Do not hesitate to contact our expert team who will help you select the right property for you and will be with you every step of the way. Copyright 2019 RealtyBCN. All Rights Reserved.